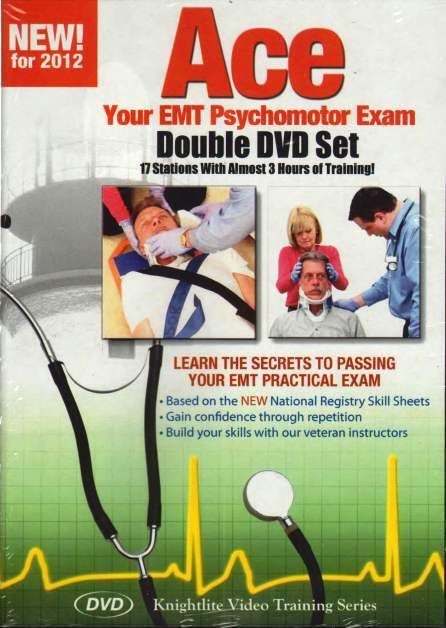 The Practical Skills Prep for the EMT demonstrates all of the EMT skills required to pass the NREMT psychomotor exam. The video clips are provided in a setting which simulates an actual testing environment. 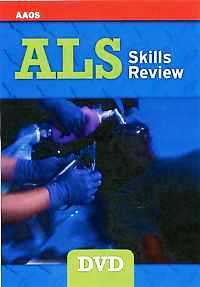 Each skill is demonstrated step-by-step, with close-up clips and visual reinforcement of complicated techniques. 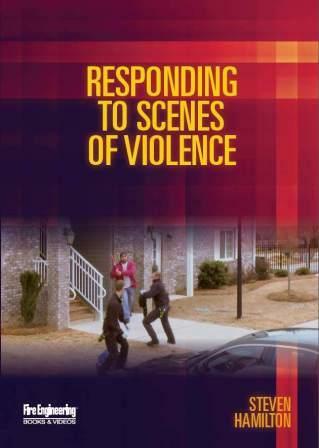 Narration guides the viewer through each scene with expert tips to ensure first-time success on the exam, and each scene concludes with a list of the Critical Criteria for that particular skill. As a bonus, the video includes additional EMT-level skill demonstrations, such as traction splint and dual-lumen airway insertion. Students can follow along with the video as they practice, honing their skills and building confidence. Educators can use the videos available to teach each skill and ensure consistency of instruction. 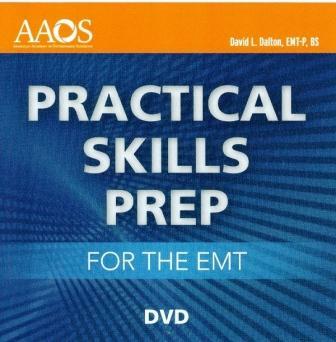 All scenes provided in the Practical Skills Prep for the EMT are consistent with the new National EMS Education Standards and current American Heart Association CPR guidelines.